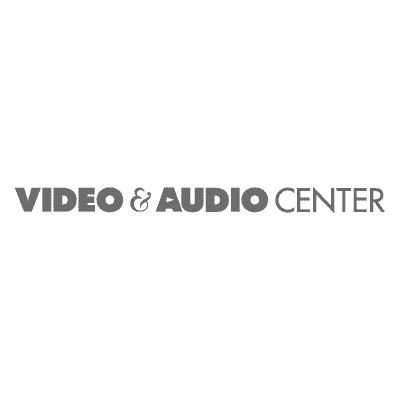 After 37 years in Southern California, Video & Audio Center boldly takes consumers into the future via a technology showcase that fully immerses them into the latest, visionary products to date. This highly individualized and pressure-free environment allows the general public to see, feel, touch and experience super-smart appliances with total home and anywhere-you-go connectivity, a host of brand-new artificial intelligence, virtual reality and home security products, a new generation of state-of-the-art 4K Smart TVs and Home Theater Systems. Their sales associates are on hand to answer any questions and to demonstrate each product they display and are committed to customer satisfaction long after the sale.